Reykjavik – A Capital Time! 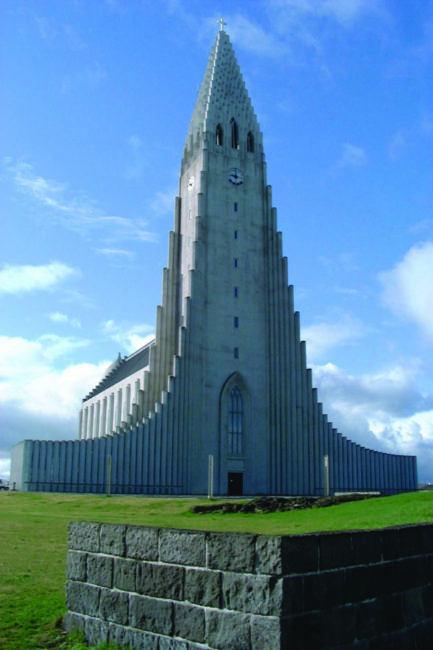 – The Great Canadian Travel Co.
Reykjavik – A Capital Time! Reykjavik, Iceland’s capital city, has a beauty all its own, Scandinavian culture, and marches to the beat of its own drum! Visit this capital city for a quick get-away of as a stopover on your way to or from the UK, Scandinavia or Europe! Prices shown are starting from rates, per person in US$ based on 2 people sharing a twin room in the category of accommodation chosen. Single rates (1 person in a room) and triple rates (3 people in a room) are also available. Final pricing is dependant on the actual accommodation confirmed at the time of your reservation. 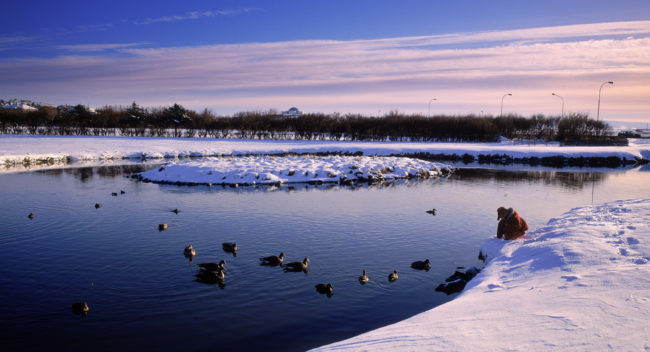 With daily flights from many cities in the US and Canada Iceland with very competitive fare, Iceland is easier than ever to get to whether as your end destination or as a short en route stop. The order the tours are taken may be changed to fit the tour schedules or customized to suit your needs. 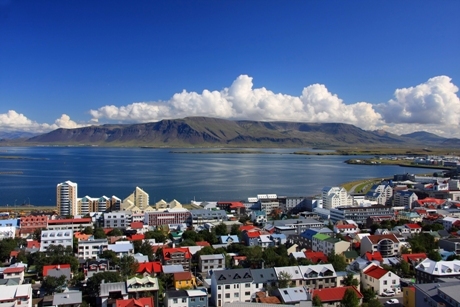 Upon arrival at Keflavik Airport in Iceland, transfer via the Flybus to downtown Reykjavik, where you will join a sightseeing tour of this unique capital city. 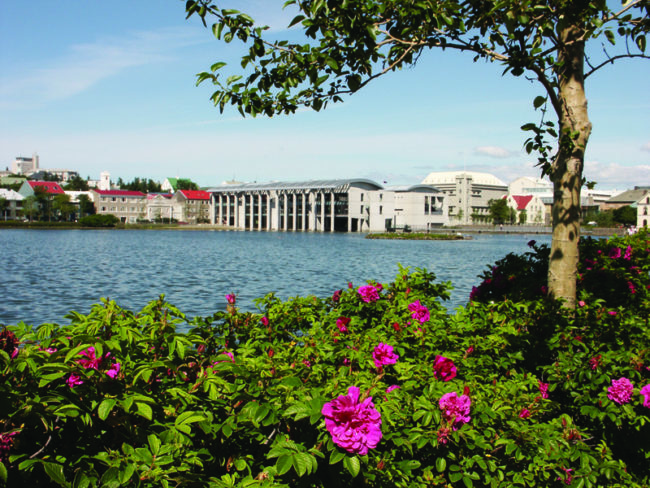 The two and a half hour tour will highlight the history and culture of Reykjavik and makes stops to give you the opportunity to stretch your legs after the flight! Return to your hotel where you will spend the next four nights. Today you will have a full-day Golden Circle tour, visiting the Geysir hot spring area, the famous Gullfoss or Golden waterfall and the ancient parliament at Thingvellir National Park. Perhaps off-road driving is more your style, crossing rivers and hiking in the Thorsmork reserve surround by mountains and glaciers. Get active on a rafting, kayaking, horseback riding or cave exploring day excursion. Walk to the main harbour pier and join your pre-booked whale watching tour out in Reykjavik harbour. 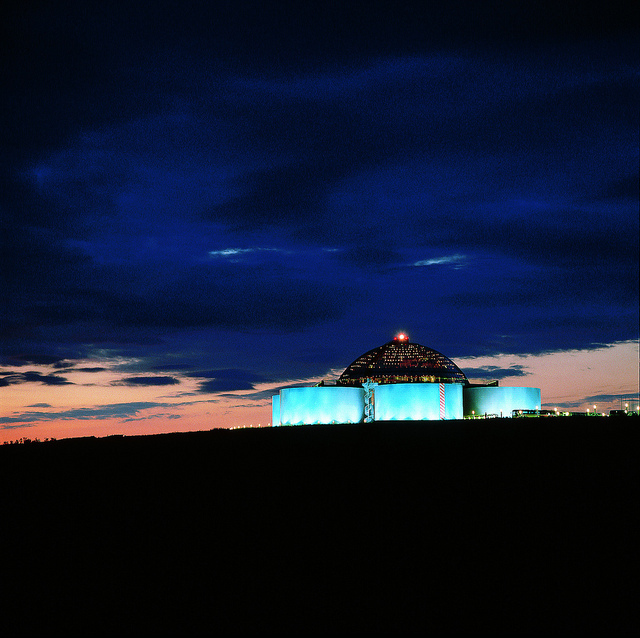 We recommend a late morning or early afternoon tour, giving you the balance of your day free. Free time to add on one of our many day tours, rent a car for a short self-drive, explore on your own or simply sit at a sidewalk cafe and watch the world go by. 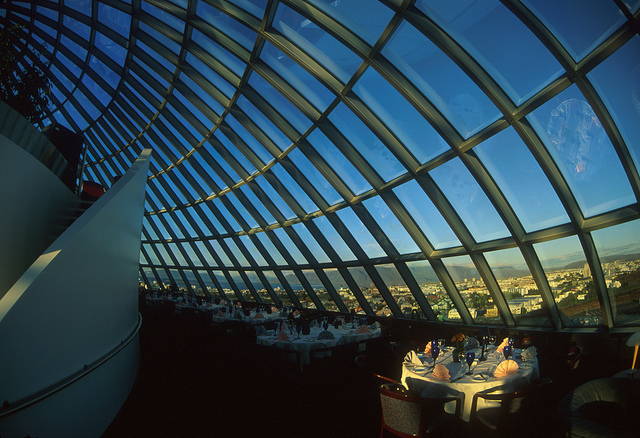 Whatever you decide we’re sure you’ll have a great time in this friendly city! 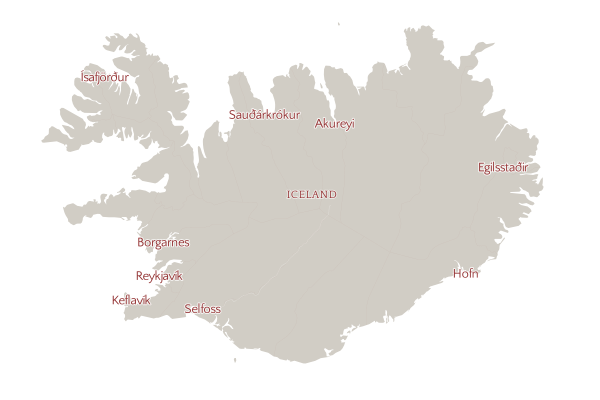 Return transfer from your hotel to Keflavik airport for your departure flight. Some ideas for optional tours – please check our day tours pages or ask our Iceland specialists for more information or other ideas.